The 767 first entered the fleet in 1990, flying over 425,000 commercial flights and the last commercial flight took place on 25th November, from Larnaca – Heathrow, before being retired to St Athan in Wales yesterday. The retirement comes just days after the airline takes delivery of 30th 787 Dreamliner. 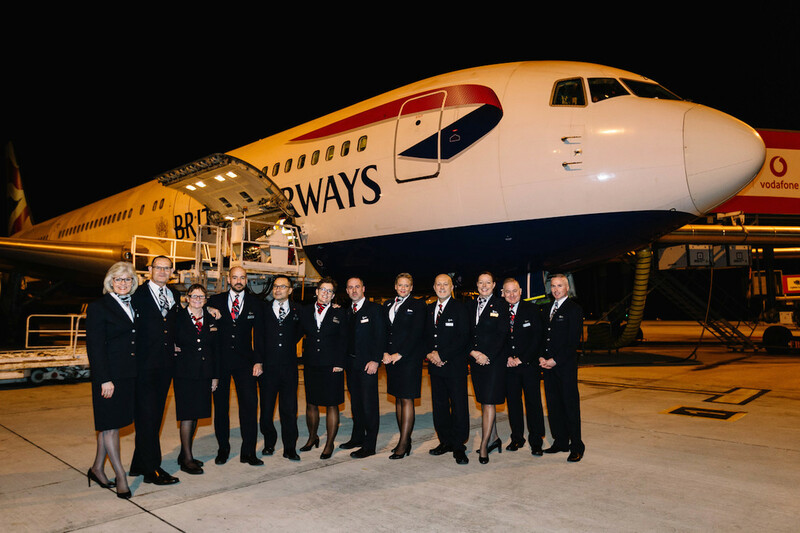 British Airways bid farewell to one of the most iconic aircraft in its fleet, the Boeing 767 yesterday. 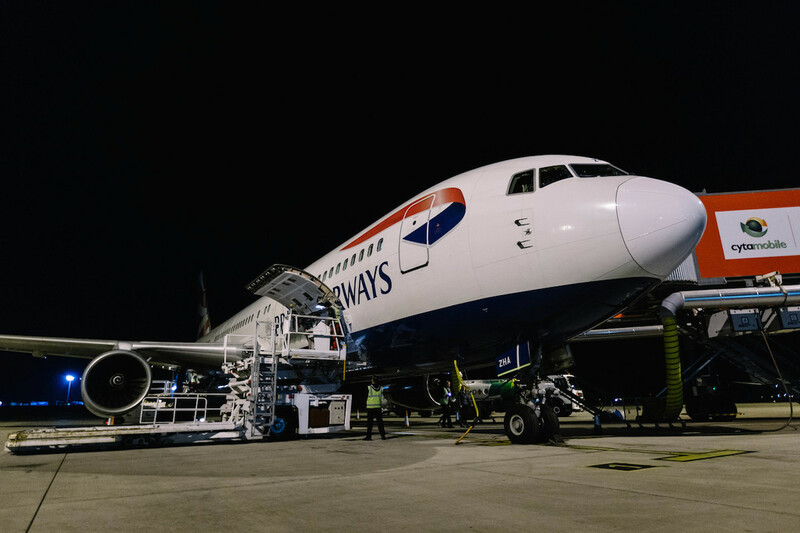 The airline’s final two 767s are being retired to St Athan in Wales after the last commercial flight – Larnaca in Cyprus to Heathrow – took place on 25th November. Since British Airways operated its first 767 in February 1990 on a short hop to Paris, the fleet of aircraft have completed over 425,000 commercial flights. Frankfurt was the route where enthusiasts could spot the 767 most frequently, with the aircraft completing nearly 15,000 flights to and from the airport, but the aircraft has also been used to serve routes from Abu Dhabi, to Calgary and New York. 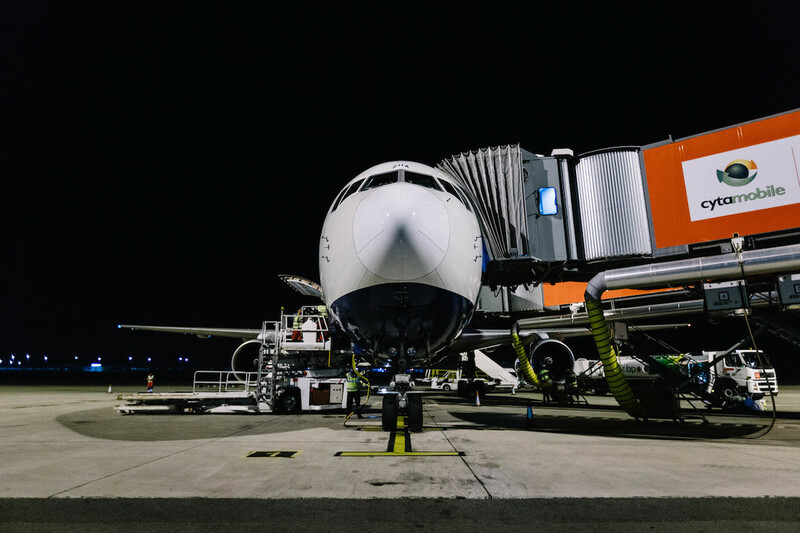 While it was initially used for long-haul, in recent years it has been reconfigured for use on short-haul, including to Athens and Larnaca as well as on some domestic routes. The retirement comes as British Airways looks to the future of its fleet. Just days ago, the airline took delivery of its 30th Boeing 787 Dreamliner – the newest aircraft in its fleet. Not only is the Dreamliner around 40 per cent quieter than other aircraft it also uses 20 per cent less fuel than similarly sized aircraft. This means a reduction in carbon dioxide and nitrogen oxide emissions. But it’s not just the 787 being added to British Airways’ fleet. Later in the year the airline will take delivery of another pioneering aircraft – its first Airbus A350, part of the airline’s £4.5bn investment for customers over the next five years. The final 767 commercial flight took place on aircraft reg G-BZHA. This aircraft first flew in 1998 and has flown an estimated 23 million miles. It has visited Larnaca 900 times in its life, but its most popular route is actually to Athens, where it’s completed 1,275 round trips. It is estimated that this aircraft has carried around 4 million customers across nearly 23,000 flights.